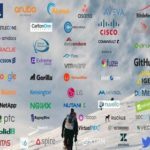 The IT market has fundamentally changed in 2018. 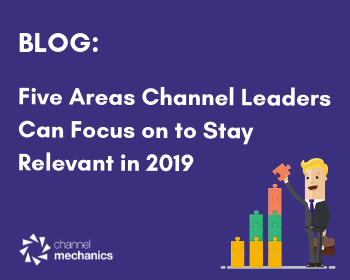 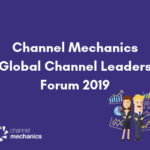 With that in mind, Kenneth Fox examines five areas Channel Leaders can focus on to stay relevant in 2019. 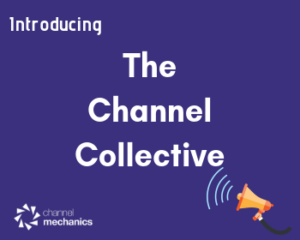 Channel Mechanics join forces with iasset.com and Vortex 6 to create The Channel Collective, targeting value-added resellers, service providers, vendors and distributors. 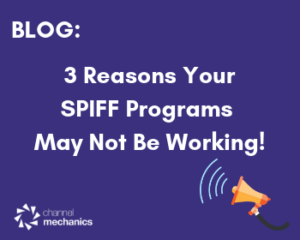 SPIFF programs or SPIF’s (Sales Performance Incentive Funds) are a terrific way to influence channel partner behavior. 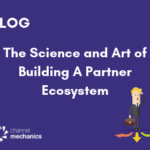 But these three mistakes are too common. 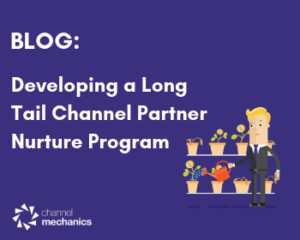 When it comes to long tail channel partner programs, it’s all about your Channel Partner Nurturing strategies. 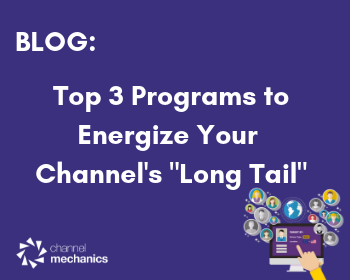 In this fourth article on Long Tail Partners, Brett Martin outlines best practices to activate your channel’s long tail partners. 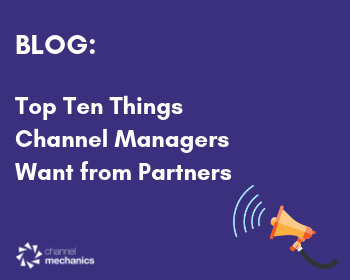 If a channel manager is going to go the extra mile to make more resources available to a channel partner, there’s usually some form of quid pro quo involved. 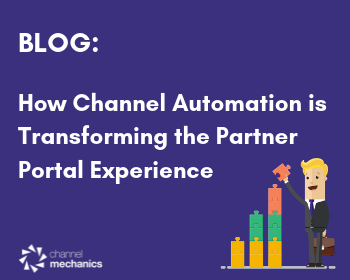 The partner portal is quickly emerging as the primary means through which organizations interact with their channel partners. 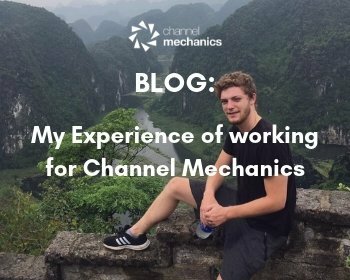 But that transition is uneven at best. 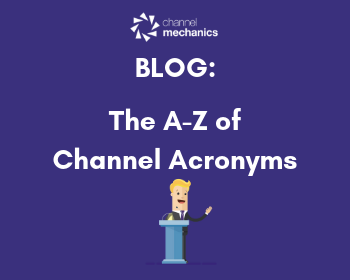 Because acronyms meaning one thing in one industry, can often mean something different in another industry, Brenda O’Sullivan has compiled a comprehensive Channel Sales Acronyms list. 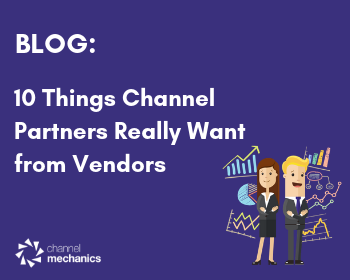 Mike Vizard believes too many vendors approach the channel as if it’s a privilege for partners to sell their products. 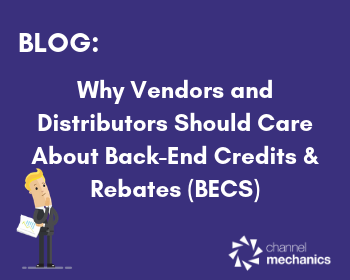 What they should really be focusing on is, what channel partners want from vendors? 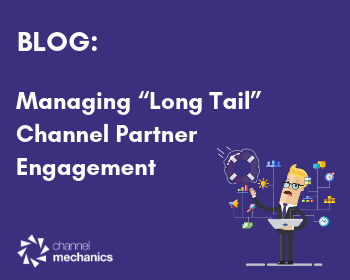 In this third installment on Long Tail Channel Partners, guest blogger, Brett Martin, looks at the importance of channel partner engagement to ensure partner are productive.